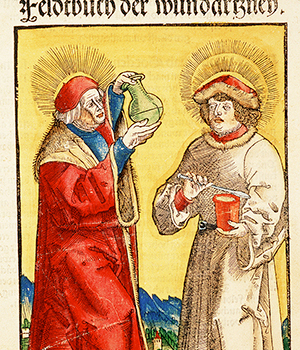 The Special Collections of the UAB Libraries consists of rare and unique collections of material from 14th century manuscript texts to 21st century photographs and medical apparatus. Special Collections is comprised of several distinct entities: the Reynolds-Finley Historical Library, the UAB Archives, and the Alabama Museum of the Health Sciences. 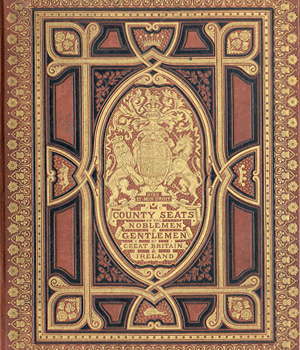 Also included in Special Collections is a rare book collection of published works in the humanities and social sciences. The entities of Special Collections also contribute extensively to the digital efforts of the UAB Libraries by supplying resource content for the UAB Digital Collections. The Reynolds-Finley Historical Library is a history of medicine and science collection with rare books and manuscript texts dating from the 14th through the early 20th centuries. UAB Archives is the official archival repository for the university and it documents all areas of the University of Alabama at Birmingham and houses manuscript collections in the health sciences, the social sciences, and the humanities. The Alabama Museum of the Health Sciences is a collection of artifacts, equipment, and apparatus documenting the history of medicine in all the health science professional fields. The Sterne Rare Book Collection is a specialized collection of published material from the 18th through the 20th centuries in the natural sciences, humanities, and social sciences. 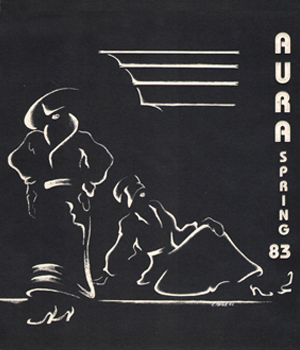 UAB Digital Collections is a collection of digital resource content for UAB Libraries. The different entities of Special Collections collect and preserve the material that best fits the mission and collection policy of each discrete entity. Staff are available to speak about the donation of material. Generally, the Reynolds-Finley Historical Library accepts published primary resource material in the health science fields prior to the mid-20th century. 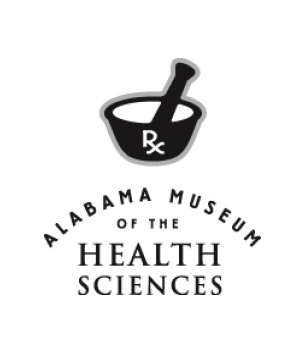 The Alabama Museum of the Health Sciences accepts equipment, instruments, and objects that represent the history and development of the health sciences. 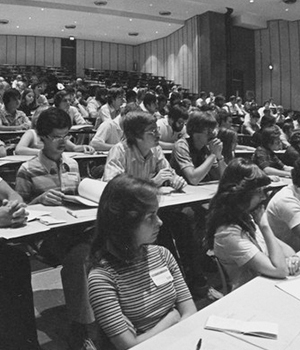 The UAB Archives accepts collections of archival material (documents, photographs, scrapbooks, etc.) that relate to the university or to the health sciences; it also accepts archival collections being preserved by the university. Rare books or specialized titles in the non-health science fields would be considered for the rare book collection at Sterne Library. The objective of the Reynolds-Finley Historical Lecture Series is to review, assess, and discuss various historical aspects of the health care sciences. The series runs from Fall to Spring. The Annual Reynolds-Finley Lecture is the foremost presentation in this series that brings speakers of prominence to the University of Alabama at Birmingham. View the Lecture Series page for additional information about this series.